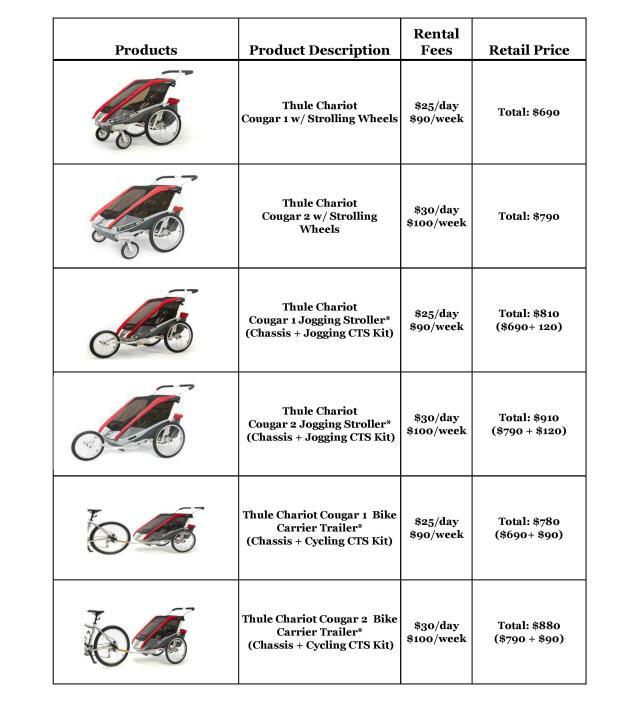 Alaska Baby Rentals is an authorized retailer of Thule. 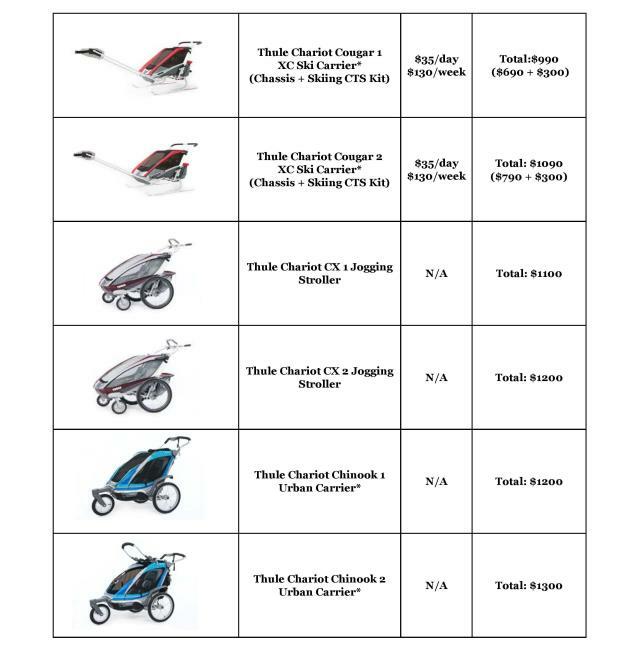 We are the only local Thule Chariot dealer in Alaska. 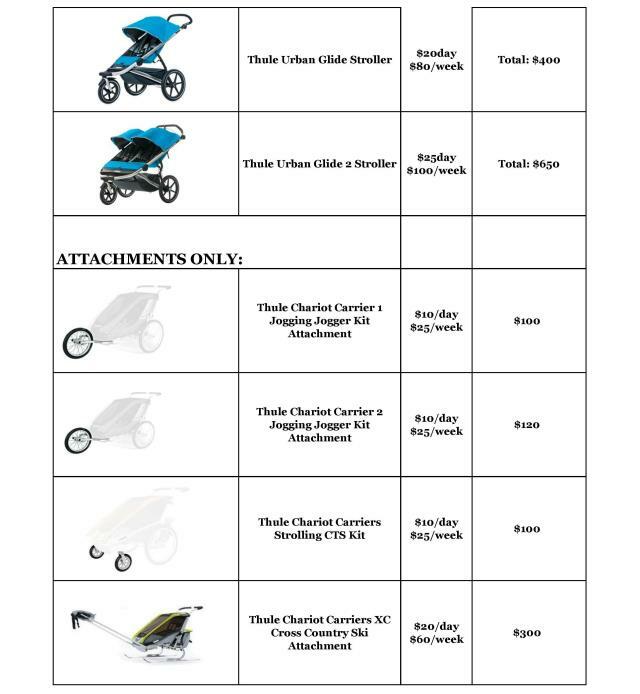 We have brand new Thule Chariot Carriers, strollers, attachments, and accessories in stock for purchase. 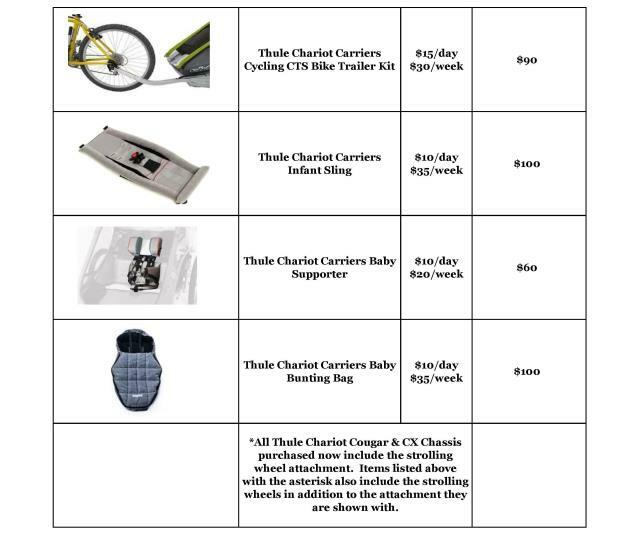 We also offer a Try & Buy Program too!